You know this thing about Little Charmers Games? Give the Little Charmers Games category a try, and we assure you that you will never think of going back to a lif of not playing these games! In the Little Charmers Games category you have the chance to play a bunch of diverse games, one more fun than the other, so why are you not playing them right now? Play right now, and have fun! In Little Charmers Games you can find 14 games that we've published for these kids and childrens that are interested to play Little Charmers Games, this game gategory have been created on 28.07.2016. These games with Little Charmers Games have been voted 1 times and the avarage of vote is 5.00 stars. We advice you to play the last flash game from Little Charmers Games, Little Charmers Jigsaw Puzzle that have been published on 21.06.2017 18:00. Little Charmers Jigsaw Puzzle its a part of Little Charmers Games category and until now its played 617 times. Try it now on Cute-Games.com! 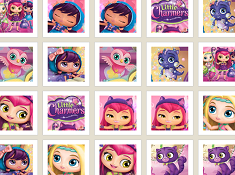 If your like the Little Charmers Jigsaw Puzzle game you can write a comment in the game page. Recommend this game to your friends if you like it! 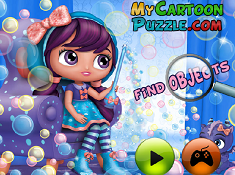 Little Charmers Find Objects its a part of Little Charmers Games category and until now its played 560 times. Try it now on Cute-Games.com! If your like the Little Charmers Find Objects game you can write a comment in the game page. Recommend this game to your friends if you like it! Little Charmers Memory Cards its a part of Little Charmers Games category and until now its played 882 times. Try it now on Cute-Games.com! If your like the Little Charmers Memory Cards game you can write a comment in the game page. Recommend this game to your friends if you like it! 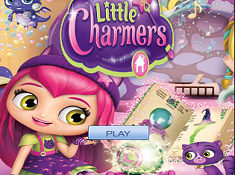 Little Charmers Puzzle its a part of Little Charmers Games category and until now its played 926 times. Try it now on Cute-Games.com! If your like the Little Charmers Puzzle game you can write a comment in the game page. Recommend this game to your friends if you like it! Little Charmers Set The Blocks its a part of Little Charmers Games category and until now its played 889 times. Try it now on Cute-Games.com! If your like the Little Charmers Set The Blocks game you can write a comment in the game page. Recommend this game to your friends if you like it! 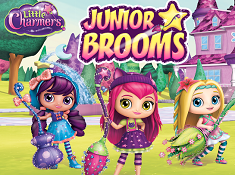 Junior Brooms its a part of Little Charmers Games category and until now its played 959 times. Try it now on Cute-Games.com! If your like the Junior Brooms game you can write a comment in the game page. Recommend this game to your friends if you like it! 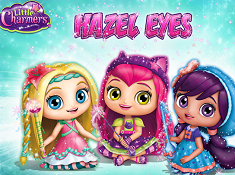 Hazel Eyes its a part of Little Charmers Games category and until now its played 920 times. Try it now on Cute-Games.com! If your like the Hazel Eyes game you can write a comment in the game page. Recommend this game to your friends if you like it! 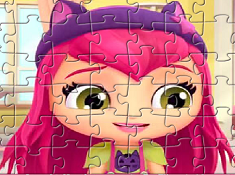 Puzzle Hazel its a part of Little Charmers Games category and until now its played 876 times. Try it now on Cute-Games.com! If your like the Puzzle Hazel game you can write a comment in the game page. Recommend this game to your friends if you like it! 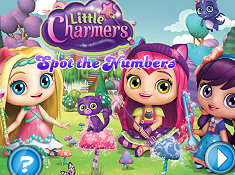 Little Charmers Spot the Numbers its a part of Little Charmers Games category and until now its played 737 times. Try it now on Cute-Games.com! If your like the Little Charmers Spot the Numbers game you can write a comment in the game page. Recommend this game to your friends if you like it! 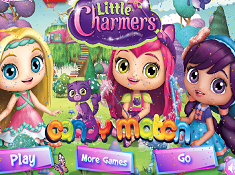 Little Charmers Candy Match its a part of Little Charmers Games category and until now its played 894 times. Try it now on Cute-Games.com! If your like the Little Charmers Candy Match game you can write a comment in the game page. Recommend this game to your friends if you like it! 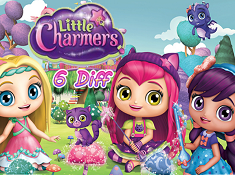 Little Charmers 6 Diff its a part of Little Charmers Games category and until now its played 735 times. Try it now on Cute-Games.com! If your like the Little Charmers 6 Diff game you can write a comment in the game page. Recommend this game to your friends if you like it! Memory Little Charmers its a part of Little Charmers Games category and until now its played 716 times. Try it now on Cute-Games.com! If your like the Memory Little Charmers game you can write a comment in the game page. Recommend this game to your friends if you like it! 4th of July Icecream Sandwich its a part of Little Charmers Games category and until now its played 743 times. Try it now on Cute-Games.com! If your like the 4th of July Icecream Sandwich game you can write a comment in the game page. Recommend this game to your friends if you like it! 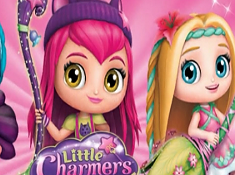 Find More About Little Charmers Games! Well, we are sure that you are going to be charmed with this new category that we have created for you here on www.cute-games.com, and when we say charmed, we mean it, as the series of games that we are reffering to is called Little Charmers Games, and it is based upon the animated show of the same name currently airing on Cartoon Network in the United States, and which has become a real hit right from the start of it! 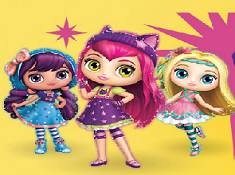 The show is aimed primarily at girls and at younger audiences, but we recommend the Little Charmers Games on this page to everyone, no matter their age or gender, as we are sure that each player who ends up playing these games, is going to fall in love with them fast, and will only want to play even more. Even if the show is a korean-american produced show, it became a hit in the United States, which means that there are plenty of children each day, searching the internet for Little Charmers Games, and our website is very happy that it is now able to provide you with these kinds of games, which we recommend to everyone, no matter where you come from, or if you know the show or not. Of course, knowing the show or being a fan of it makes the decision of playing Little Charmers Games on our website right away a no-brainer, but those of you who are not familiar with it, might need a little bit of convincing, which is exactly why we have put this description to your disposal, as we are going to use it to tell you more about what kind of games you will have the chance to play here, but even more valuable information is going to be the introduction we are going to give you into this world and it’s characters! All these things and even more are found right in this next part of the description, so waste no time, finish reading this description, and afterwards, start playing Little Charmers Games only here, on www.cute-games.com! 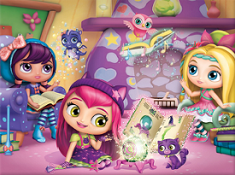 The word charmers is the word in the title that describes best this show, as it reveals the fact that the show has to do with magic, as these characters that you see on the screen and with which you are going to play with can use magic. We follow a group of girl friends who can use magic in their daily lives, where they have all sorts of adventures and do all kinds of new things. It’s a joy watching them, and their shannenigans. Now, let’s see more about each of the main characters in the show, as you are going to find them to be a predominant part of the Little Charmers Games category, and knowing them better will help you do a better job at the games, don’t you think so? 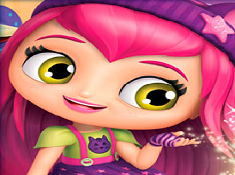 Hazel is the main character, and she is always in the front and featured in the center of all the promotional image, as she is the face of Little Charmers. She really loves all her friends and most things in the world, and she is very good at using magic. She owns a glittery magic wand, and she can speak with animals, being called an animal whisperer. Lavender is the best when it comes to making potions, is fashionable, and knows how to get to the point of things. Posie is a very sweet girl, who can come up with all sorts of songs and dance routines that are always in tune. Each of the three girls have a magical pet, and we think that they also deserve being talked about in this description, so we are now going to give you some details about each of them! Seven is Hazel’s cat, who loves to do stuff that cats do, like catching fish, but she is always a trusty friend for her owner. Fler is Lavander’s pet dragon, who loves to joke around, and can even breathe fire. Amazing, right? Last but not least, we have Treble, who is Posie’s pet owl, and just like all owls, she is wise, patient, and loves to sing together with Posie. In the Little Charmers Games category you will find plenty of games where you will be albe to do things like magic, ride a broom, or make potions. On the other hand, you will also find classic games like differences games, cooking games, memory games, puzzle games, or candy match games, and with whatever game you choose to play, we are sure that you are going to be satisfied, and you are going to have a great deal of fun playing them! Now, we are done with introducing you into this world, so with all these new things that you know, we invite you to start playing the games on this page right now, and let the fun begin, only on our website, where all your favorite games can be found!